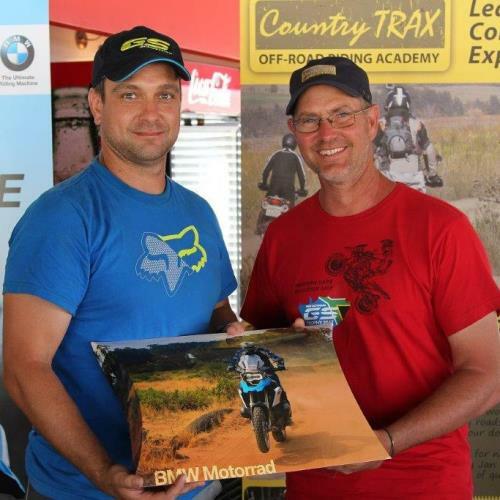 Country Trax Off-Road Riding Academy is the official partner of BMW Motorrad and an internationally recognized motorcycle training school, with various academies in South Africa that offer off-road bike training courses for all makes of Adventure bikes / Dual-sport bikes, off-road or Enduro motorcycles. Courses are suited for beginners, intermediate as well as advanced motorcycle riders. 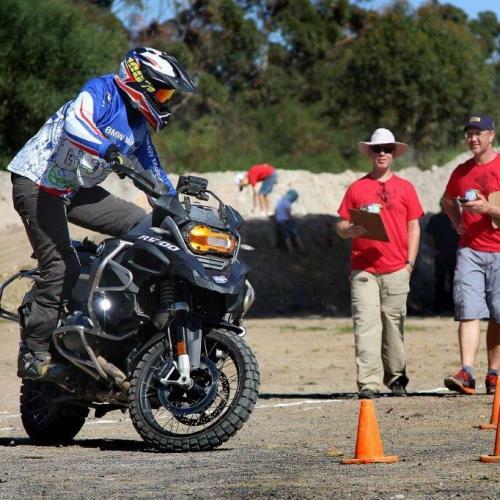 By attending a Country Trax off-road motorcycle training course, you will ride away with more confidence and some in depth theory of how to ride an Adventure/Dual-sport or Off-Road Enduro motorcycle. 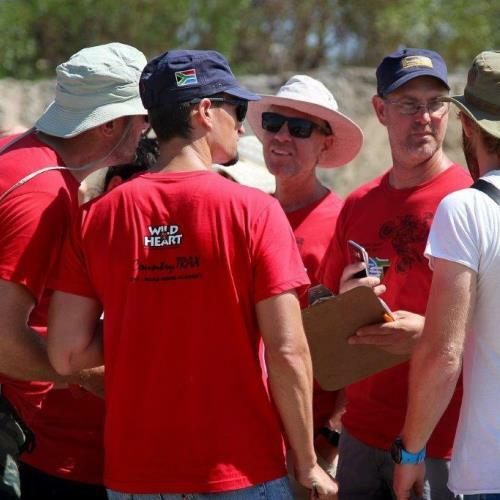 You will also get a lot of practical demonstrations and exercises in order to improve your skills, whether you want to do some adventure bike riding in South Africa, do a longer trip or even if you are preparing to take on the Roof of Africa or some of the other Enduro races. 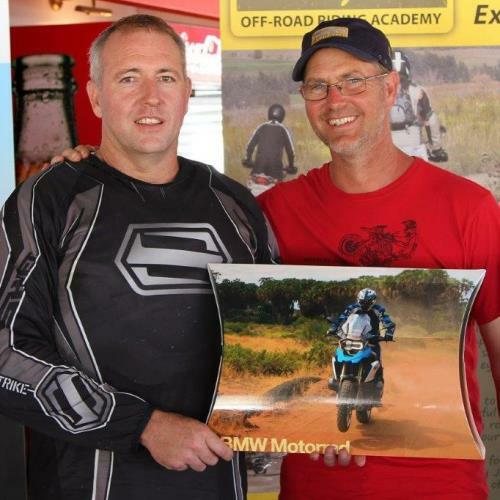 At all the Country Trax Rider Academies, the well-trained and skilled instructors will ensure that you get the highest standard of motorcycle training provided in South Africa, to assist you to become a better, safer, off-road motorcycle rider. 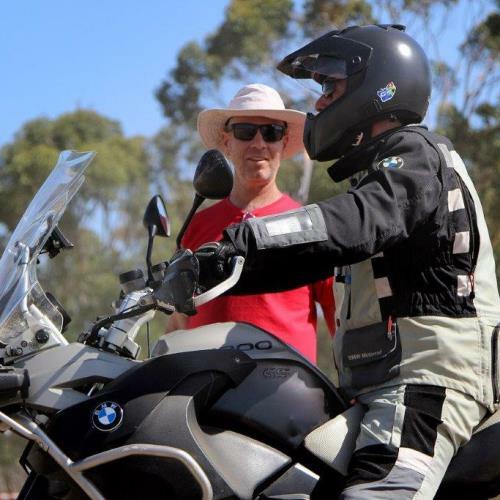 With almost 20 years of offering training for motorcycle riders in South Africa, the training courses have been refined to the extent that Country Trax promises that you will double your skills, and half your fears in one weekend. The main focus is always on the person, then the training, then the motorcycle. Groups are small, with a maximum of 6-8 riders per instructor, which ensures a hands on approach, with lots of individual attention. Remember: Well trained reflexes are better than luck! 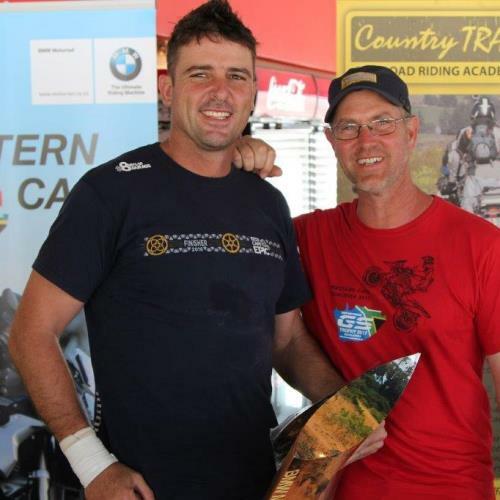 Wild@Heart is closely involved with Country Trax Off-Road Riding Academy and coordinates the Western Cape Academy. Just as with all the products and brands we represent, we believe Country Trax Academy provides the best off-road training in South Africa. Course contents are well-designed and exercises follow in a specific order to build on the technique and skills of the previous work done. 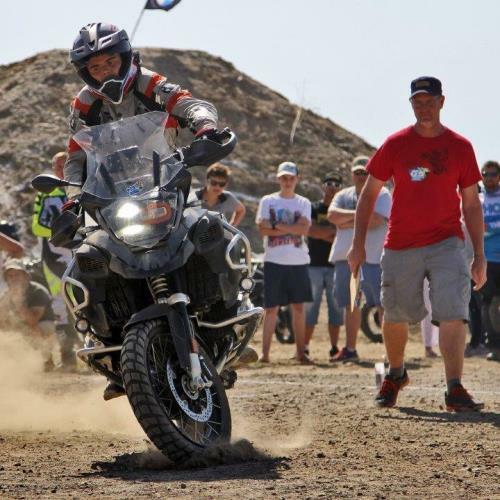 We highly recommend that you attend a course if you are new to adventure riding, have not been riding for some time, are used to a smaller or different motorcycle or come from a road background and want to venture more towards gravel-travel. Special or individual courses can also be arranged and we are planning to do some one-day refresher and special skills courses throughout 2017. We look forward seeing you on one of the courses this year. 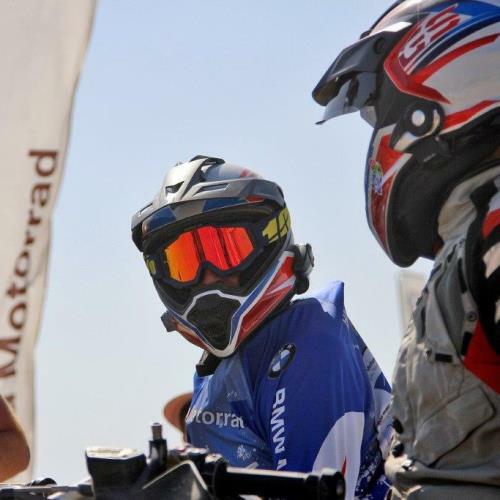 Photos on the left taken at the GS Trophy Western Cape Qualifier - 11 March 2017 by Tim Bowles, fellow motorcycle enthusiast and very talented photographer. Take your riding to the next level and attend a Country Trax Off-Road Course this year. 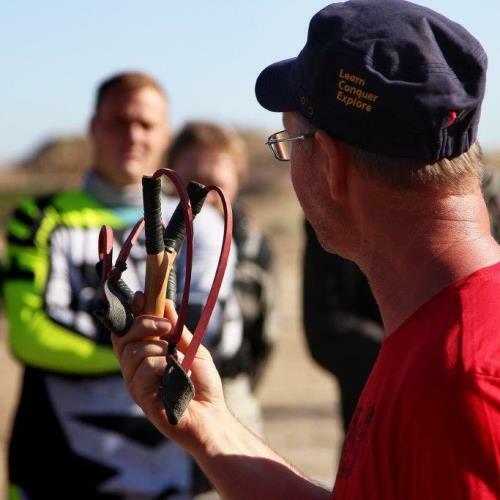 If you are interested in attending a Dirt Bike, Sand Riding Course or other specific course, please let us know. Book now to avoid disappointment. Nobody is indestructible. Even if you have been riding since you were 6 (or younger). Make sure that you are familiar with your bike. Knowledge brings real confidence. Confidence in the abilities of your bike and yourself will increase the enjoyment of your bike and make you a safer rider.